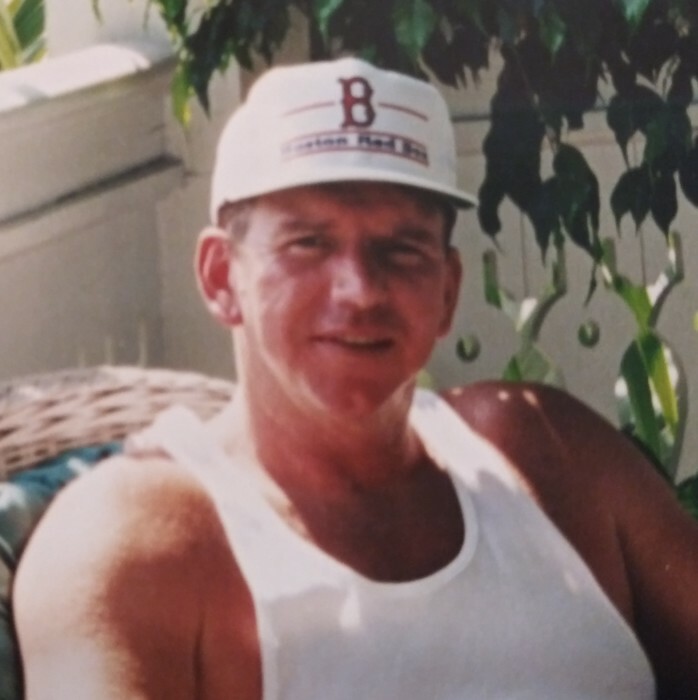 Kevin William McKenna, 61 of Mission Hill and Wilmington, passed unexpectedly on November 21, 2018. He leaves behind his wife and the love of his life, Deborah (Stanford) McKenna formerly of Somerville. Loving father to James M. Harris of Lunenburg and Stepfather of Jason Harris of Wilmington and Christopher Harris of Tewksbury. Doting Papa to grandaughters Ashley, Addy and Isabella. Devoted brother to Michael of Florida, John and James of Boston and Joan Dalia of Kingston. Kevin is predeceased by his brother Mark and William of Boston and their parents, William and Cecelia (Donahue) McKenna. He is also survived by many nieces and nephews, relatives and friends. Kevin was a proud and loyal Brother of the Laborers' International Union of North America, Local #223.